Arm your team with Business Development tools for law firms. 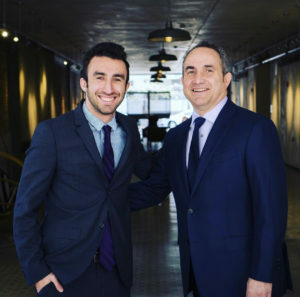 We recently launched a new website for Gonzalez and Gonzalez Law The firm came to us with the goal of, …. SEO to New Client Retainers Are You Visible on Google Maps? 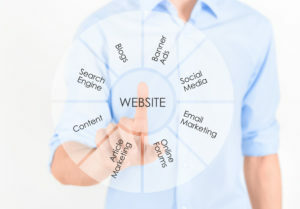 Building an online presence is critical for local law firms. Mobile technology is a key part of developing an online, …. Adapted from BizReport The best law firms we have worked with are the ones that not only have great attorneys, …. Over the past several years, digital marketing has become the primary source of connections between a company and its target, …. With the growth of the Internet as a primary source to showcase businesses, a variety of different online avenues have, …. 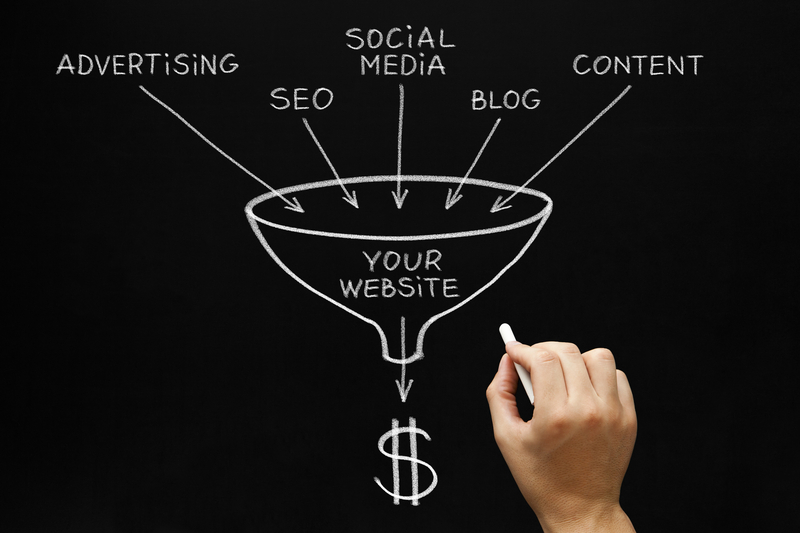 It doesn’t make sense for law firms to pay for online marketing and not connect the dots with inbound leads., …. Call us for a FREE assessment on how to get your law firm more clients and retainers. Subscribe to Our Educational Blog Updates and be in to WIN $1500 worth of services. 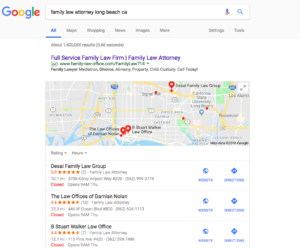 As seen on Google Review: Our firm, Velasco Law Group has been working closely with Hema and her team on social media and web-based marketing and online presence. I have seen nothing but positive experiences and results since working with them. They are extremely knowledgeable and most importantly have helped us recognize measurable results by getting us in front of the clients and customers most in need of our services. As seen on Google Review: I cannot say enough about Hema and her team at Iffel. Hema is smart and exceptional at providing a full service marketing approach by collaborating with you in determining how to best position your business amongst your competitors so you stand out. Hema is extremely hands on and will go above and beyond your expectations to ensure that your investment translates to real growth. Her creativity sets her apart from her competitors. Hema becomes an integral part of your business and has an amazing ability to connect with people. I cannot say enough good things about Hema and her company! As seen on LinkedIn: Hema Dey is an extremely dynamic and intelligent marketer, able to distill complicated matters into pleasing and easily understood messages that resonate with customers. Her quality team is creative, technically cutting edge, and was very responsive to our needs. Hema truly understands both international business and the local market, and can work equally effectively with small and large businesses alike. 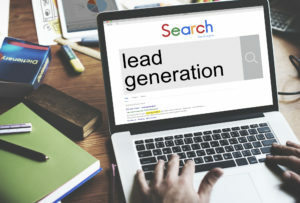 Her unique mix of background and professional experiences make her an ideal trusted adviser for any company that seeks straight-forward answers in the “muddy waters” of website SEO and other marketing components. I highly recommend Hema and her team. Copyright © 2017 Law Firm Marketing Technology a Division of Iffel International Inc.